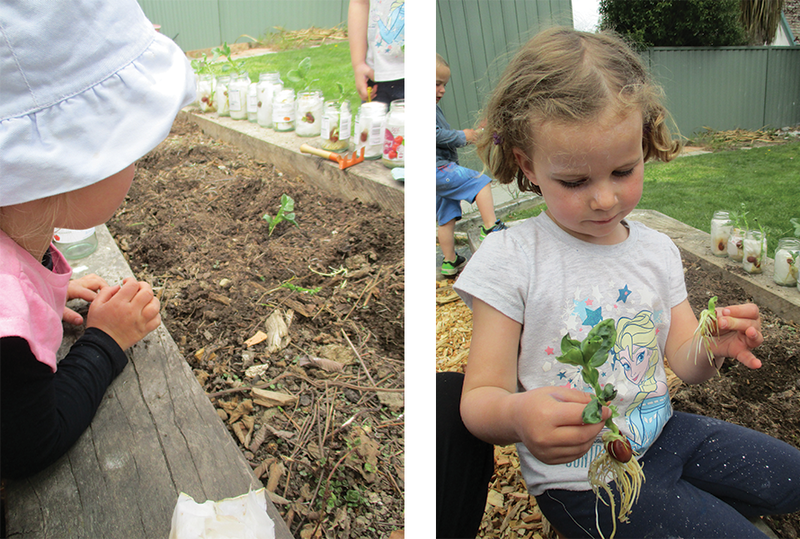 Kidsfirst Hawea have been giving lots of loving care, to their sunflower and bean seeds, in preparation for a garden project. What can we give a precious seed to help it grow big and strong? A patch of good soil for starters, some sunshine (ra), water or rain (ua) and of course a very important ingredient - aroha/love! 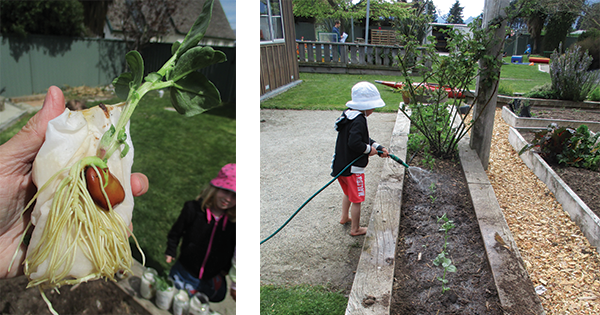 Tamariki at Kidsfirst Hawea have been giving lots of loving care to their sunflower and bean seeds in preparation for a garden project in the newly developed part of the kindergarten’s outdoor area. After term break, tamariki were delighted to discover the beans had in fact grown more while they were away, with some even stretching their fabulous roots and shoots out of the jar. Each bean seedling was carefully, one by one, transplanted into the garden planter boxes. Children are becoming kaitiakitanga - guardians of their land - as they proudly take ownership over this newly developed garden space. Way to grow Kidsfirst Hawea!